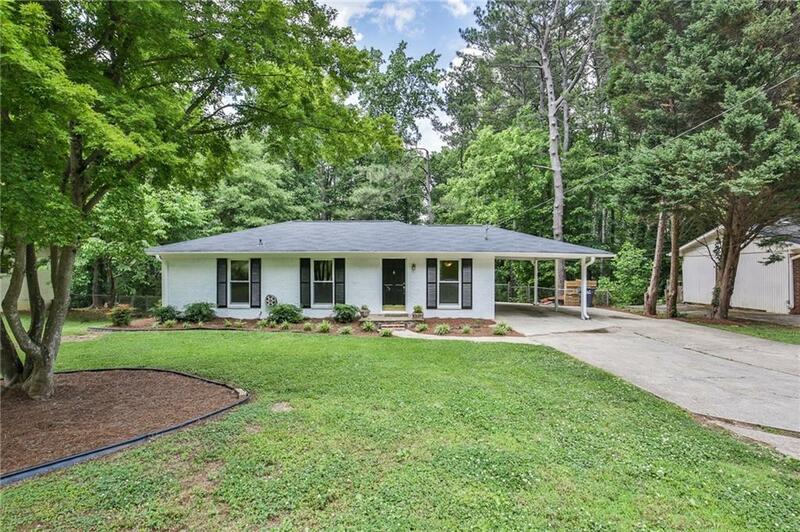 Very conveniently located & tucked away in quiet Sheffield Forest Neighborhood with easy access to Jimmy Carter & I-85. Solid 3 Bedroom 1.5 Bath 4-sided brick with recently refinished hardwood floors. New roof, stove/oven, ceiling fans & exterior paint. Full basement with separate entry & loads of space. Large, private fenced-in b'yard, perfect for gatherings & entertaining. 2 car carport. Walk/Bike to Norcross Square. 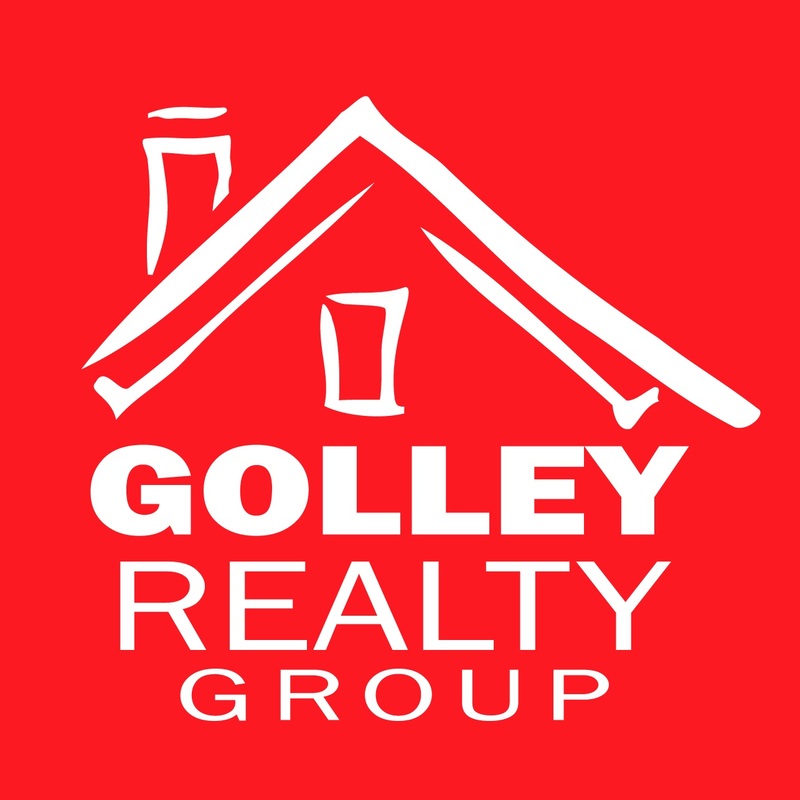 Just outside the Perimeter & close to shopping & restaurants. Well-suited as a starter home or for empty nesters. This home will not last long!